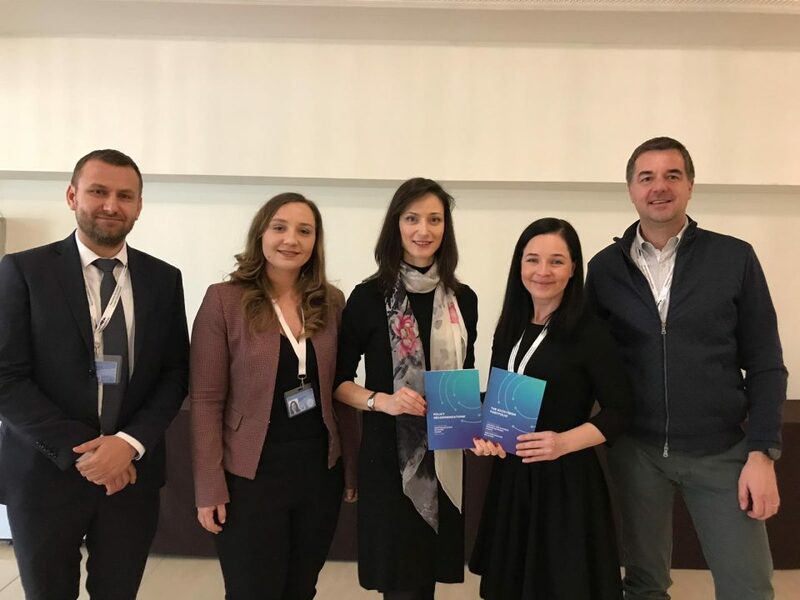 Nifty Learning, iFactor, Jobful and Box2M are the 4 startups that were accepted into the KPMG Startup Grow Pad program, launched by KPMG Romania and Spherik Accelerator at the beginning of May. Over 100 startups have applied to join the program, 4 of which have passed the interview stage and will enter the acceleration stage, that will end near the end of this year. Nifty Learning is a tool that automates training administration activities for companies and provides corporate training departments with efficient budget control and forecasting tools. Training teams inside large companies still use email, Excel, calendars and even post-its to organize training. Nifty Learning is the alternative, as they help companies save money and resources by reforming an outdated way of working. iFactor brings together Small-Medium sized companies interested in selling their individual outstanding invoices for immediate cash, and Investors and Banks that are looking to diversifying their asset portfolio with a low risk investment. Jobful is an innovative platform dedicated to young Romanian professionals, that changes the way recruitment works. It creates a gaming experience for the applicants, where they are evaluated based on different skills, after completing a set of tasks. The platform helps recruiters find relevant applicants for the job openings and to validate their interest in less than 48 hours. 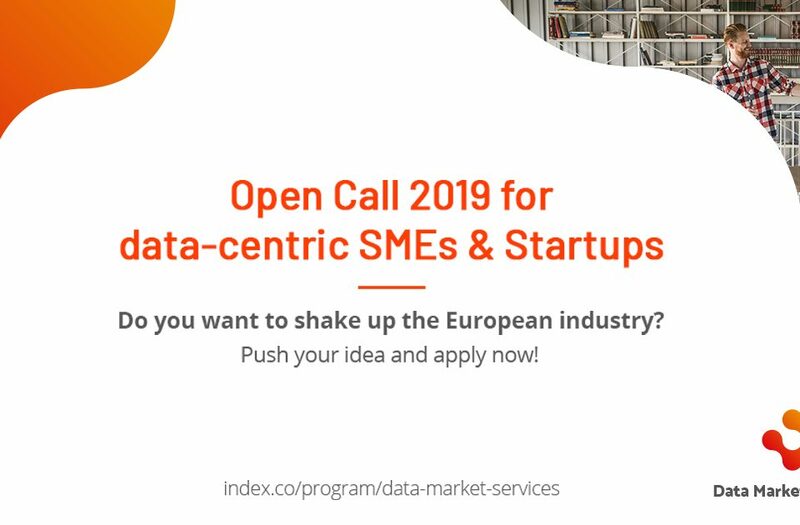 Box2m is a Romanian startup focused on design and innovative development for industrial IoT devices, and it specializes in industrial monitoring, measuring, controlling and automatization. As a business model, BOX2M addresses corporations and public administration, and offers solutions for infrastructure operators, service suppliers and system integrators. Each startup will receive customized assistance based on the objectives that were agreed for the following stage of the program. KPMG Startup Grow Pad offers access to experienced mentors, who will help startups plan the next steps for the development of their businesses, as well as assistance in identifying potential customers. They will also be assisted in finding and securing financing. 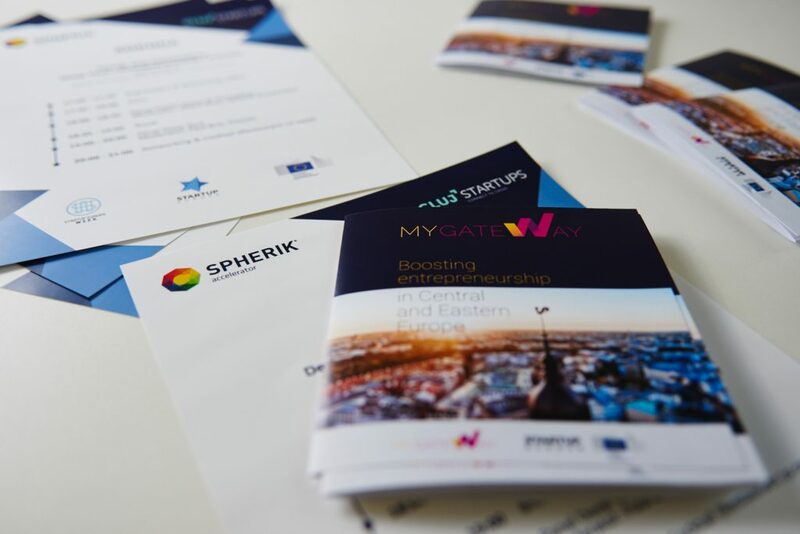 The program is a supported by KPMG Romania, developed by Spherik Accelerator and aims to facilitate the local startups development, to help them become competitive in the region. 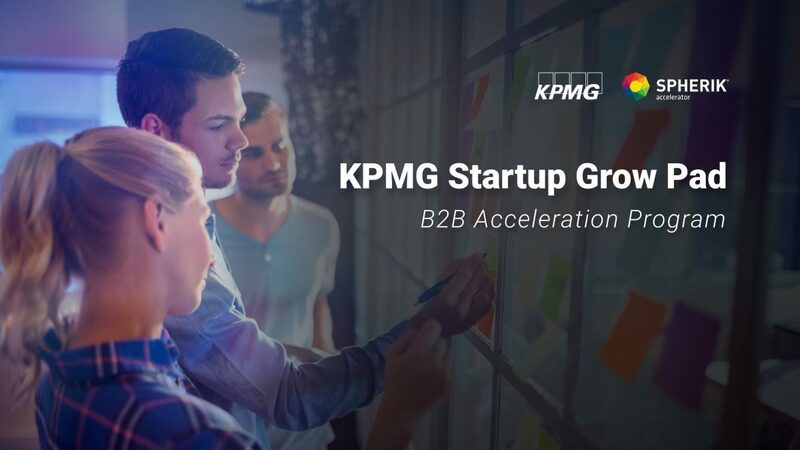 KPMG Startup Grow Pad addresses the startups that focus on Process Automation, Financial Services and B2B services, in the industries that KPMG has expertise and clients. 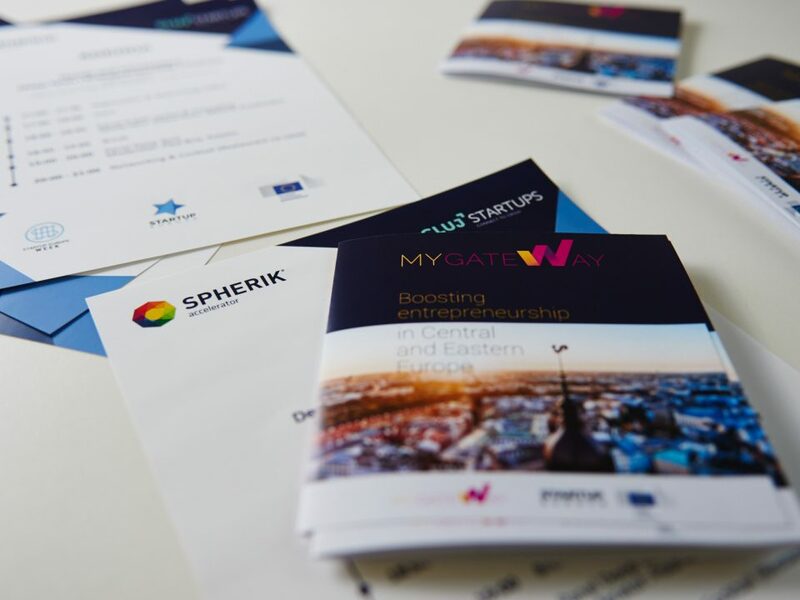 It was designed in partnership with the Spherik team, who has experience with acceleration programs, working with startups in their early product validation stage, as well as in more advanced growth, marketing and sales stages. 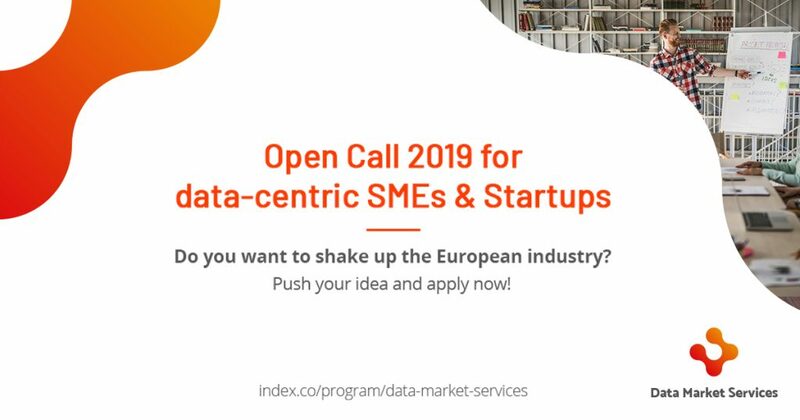 Other startups that are interested to join can apply on the program webpage. To stay updated with Spherik news and what else is there for startups, join our newsletter. You’ll receive a monthly email with a curated list of updates and opportunities for you and your startup.